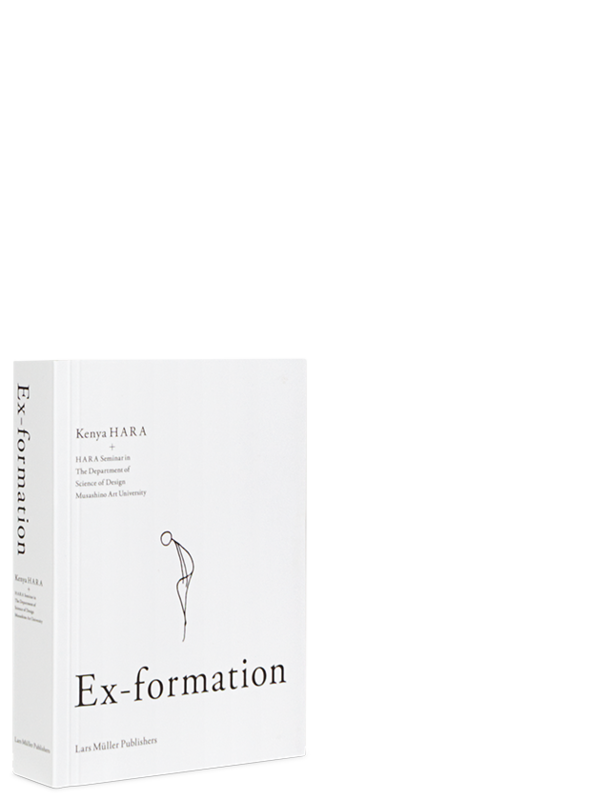 Based on a range of projects stemming from Kenya Hara’s teaching at the Musashino Art University, the book describes what exformation can look like in design practice and how this concept alters our classic understanding of information design. Following the path embarked on in Designing Design and its successor, White, Ex-formation continues to explore the void, absence and indeterminacy in contemporary design. 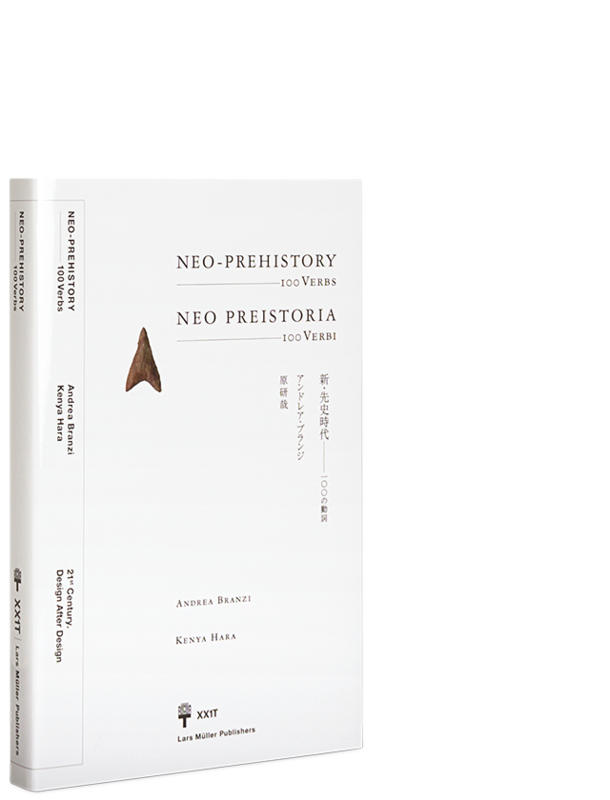 Each year, roughly a dozen students come together at the prestigious Musashino Art University, joining Hara in an attempt to make things unknown. Ex-formation presents their collective efforts, resulting in a book of incredibly beautiful, humorous and thought-provoking design and writing. 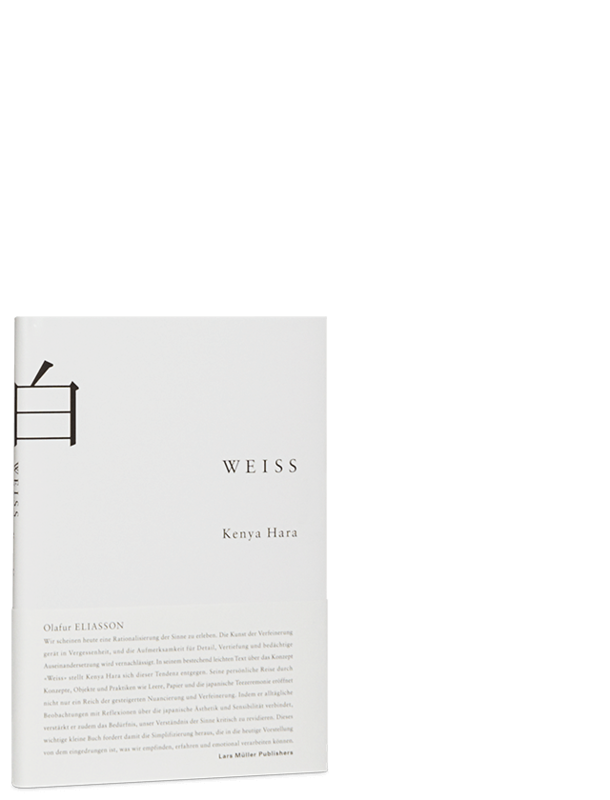 Kenya Hara, born 1958, is a Japanese graphic designer and professor at the Musashino Art University in Tokyo. Since 2002 he is the art director for MUJI. He is interested in the designing circumstances and conditions, rather than the "things". 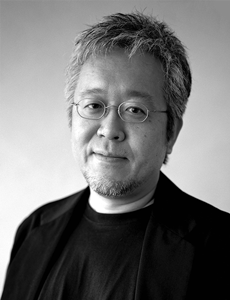 His interests crystallized in the international exhibitions and he has been awarded many prizes, for example the Japanese Cultural Design Award.